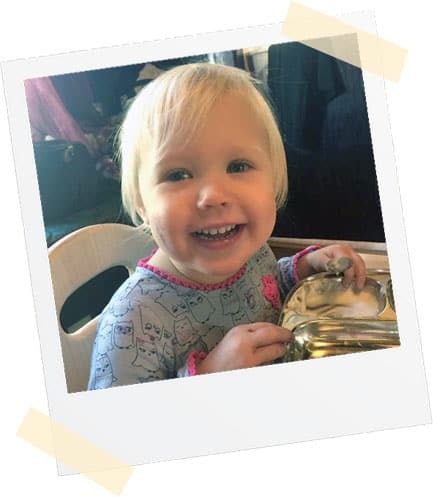 Welcome to Tabor Tots, State of Oregon Certified In-Home Educational Facilities. Both schools are located at the base of Mount Tabor in SE Portland, Oregon and are within 5 minutes of each other. 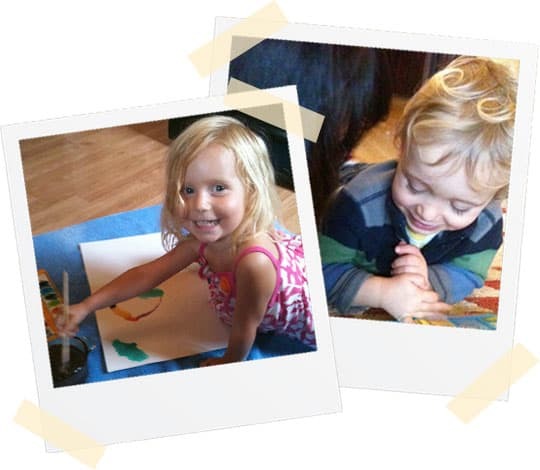 Our programs are open to children 2-5 years and are taught by trained teachers in both Waldorf and Montessori. The goal is to nurture and protect the young child’s sense of wonder and imagination. 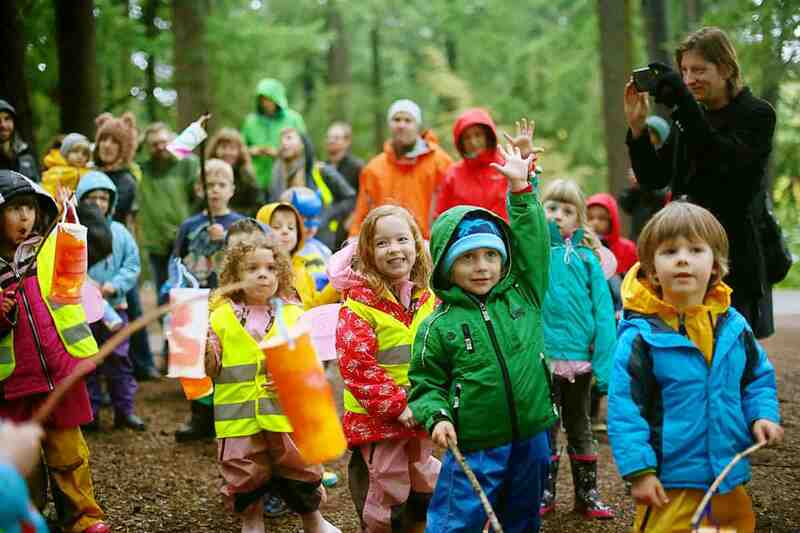 Children are encouraged to play, explore and imagine in a loving environment filled with natural materials. Daily activities provide a comforting and reliable rhythm, including prep, cooking & baking, watercolor painting, beeswax modeling, and puppet plays. Songs, nature walks, and stories that honor the natural world and it’s changing seasons are celebrated daily. The curriculum is designed to allow children to gain confidence in their personal strength, an awareness of their individual gifts, and the desire to share their joy with others in society. Children are involved in both independent and collaborative tasks that teach them to develop in their own unique way while working cooperatively with others. TTPS1 is our original preschool focused on 2 and 3 year old children. Our curriculum is designed to allow children to gain confidence in their personal strength, an awareness of their individual gifts, and the desire to share their joy with others in society. We continue guiding each student’s “whole-child development ” by building upon the nurturing environment of site 1. The students continue to thrive in physical activity, mental stimulation and begin to widen the door of early childhood academia. Waldorf education is an education of the head, heart and hands. Waldorf schools strive to awaken and ennoble capacities within the growing child, rather than merely impose intellectual content. A child who is balanced in feeling, has initiative in action and clarity of thought is the aim of a Waldorf education. At Tabor Tots a foundation will be laid where the child can begin the journey toward these goals. We start our day using song, rhyme, movement and dance. Children learn about weather, animals, nature and craft (cooking, building, cleaning, etc.). Morning circle incorporates language acquisition, fine and gross motor skills, creative exploration and self-discipline through play. The morning circle is then followed by a period of free play and a guided activity – baking, painting, drumming, cleaning and other focused hand work. Many of the classroom materials are handmade and come from nature, with an emphasis on objects that have multiple uses and stimulate imaginative play. Within our 4&5 year old curriculum, “academic choice” materials build upon foundational concepts in math, art, science, language, writing and practical life with hands-on exploration. Daily outdoor time, rain or shine, in our wonder-filled play yard and gardens, provides opportunity for the children to explore and imagine in a natural setting. Tabor Tots Preschool provides natural gnome hidy holes, sturdy climbing tree, and fairy gardens, creating many playful options and challenges for the children.